Acceleration of SUGURI 2 is a lightning-paced duel-style shoot'em'up from Orange Juice, featuring all favorite characters from the SUGURI universe. 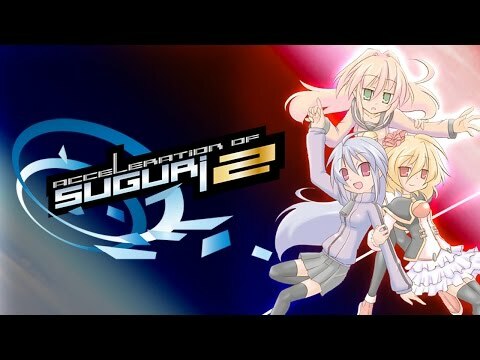 Acceleration of SUGURI 2 was released on PC 410d ago in the US and the UK. Notify me when Acceleration of SUGURI 2 is available.